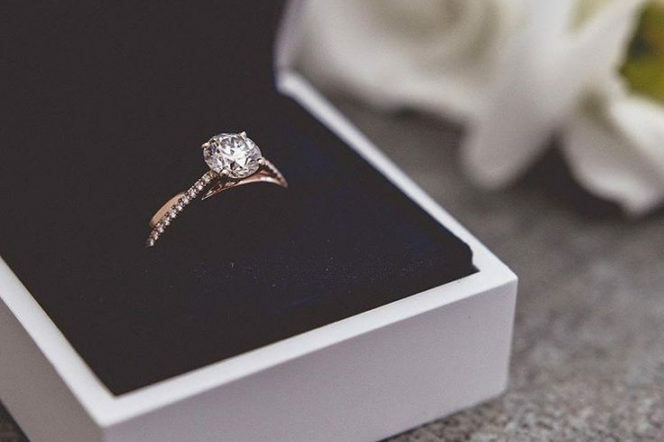 Choosing the girl you want to spend the rest of your life with is a big decision, but choosing the ring that will make her say ‘yes’ is an even bigger one. But, when you have the perfect ring to back you up, plucking up the courage to propose becomes just a little bit less daunting. So what are the key factors you should be looking out for? Drawing from a wealth of experience, Boodles Director James Amos singles out the three main types of engagement ring shopper from his years of experience: ‘the adventurous type’, ‘the twosome’ and ‘the cautious type’. In short, the adventurous type boldly chooses the ring on his own, the twosome choose as a couple and the cautious type speculatively goes shopping with his other half to covertly gather information so he can surprise her at a later date with a ring she has already approved. So, before you move onto the next stages, you need to work out how you want to go about the proposal – and whose help you want. Who should you ask for advice? Hopefully, you would have spoken about marriage with the woman of your dreams, and you’ll be pretty confident that she’s going to answer in the way you want. But the actual time and place of the engagement should be unexpected and the easiest way to limit the chances of this happening, therefore, is to keep it to yourself. If you’re a traditionalist, you’ll have asked her father. And then you might ask your sister/her sister/her best friend to help you choose a ring, because, if she’s like most women, she would have disclosed to them the type of ring she wants. But this is the point at which you also to get a professional involved; if you’re confident that this is the woman you want to marry, you’re probably also confident that you know what she likes. A professional, though, can help sift through the trend-driven pieces to the pieces that she’ll actually want to be wearing in 50 years’ time. 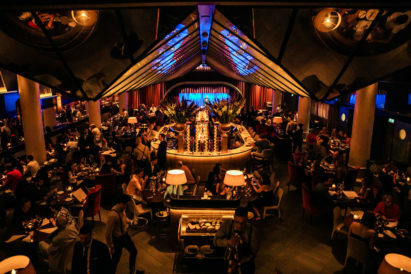 One of the things people frequently seek advice on is how much they should spend, but it’s important to remember that a higher value doesn’t necessarily equate to a better, or more suitable, ring. Some say you should spend two months’ salary on your ring, others say three. There’s no one rule designed to work for everyone – this is personal remember. James Amos notes, ‘the important thing is to remember is that the ring will be on her finger for many years to come’, so instead of choosing based on what you think you should be spending, you should choose based on what you think she would be happy to see every day for the foreseeable future. What style should you go for? Obviously, every woman is different and everyone’s tastes vary, which is why choosing the perfect ring is no walk in the park. There are, however, a couple of elements to look out for that you generally won’t go wrong with. "It's important to remember that a higher value doesn't necessarily equate to a better, or more suitable, ring..."
Keep your choice classic and timeless; this particular piece of jewellery has to stand the test of time. But classic does not necessarily equal boring. Feel free to stand out in your choice, but instead of going for an unusual stone, choose an unusual cut. Boodles offer the ‘Ashoka’ diamond cut, which is exclusive to them in the UK, giving a special individuality to the stone. Similarly, jewellers like Graff Diamonds will offer guidance and a wealth of knowledge that comes from years of experience; Laurence Graff has been said to have handled more important gem quality diamonds than any other diamantaire. You often hear advice telling you to buy a diamond in certain colour brackets and of a certain level of clarity. To the uninitiated, though, too much jargon and abbreviations are going to very quickly become both overwhelming and general thus, ultimately, useless. Graff does not boast a ‘one size fits all’ philosophy, working with the individualities of each diamond (and each customer) and tailoring the ring to its particular characteristics to guide you towards the perfect purchase. Similarly, Van Cleef and Arpels prides itself on providing a faultless service with their personal advisors helping you to find a ring that matches your history and your tastes. Do you need a ring at all? The thought of being proposed to without a ring is one that fills some women with dread and equally some can’t imagine not being involved in the process. 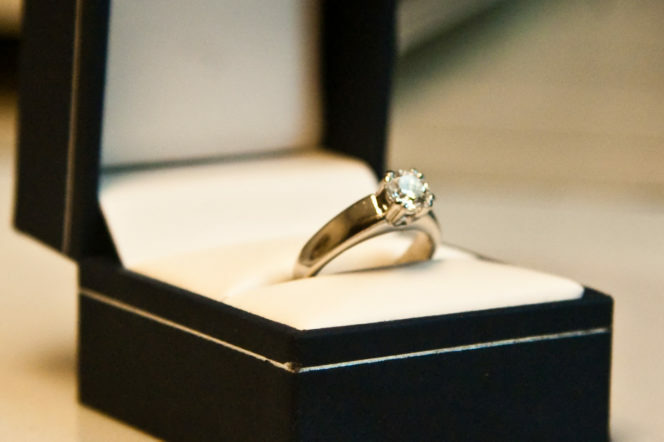 Through seeking advice from her nearest and dearest, and hopefully putting feelers out yourself, you should have gauged what kind of proposal would be her ideal scenario and if she wants to choose the ring with you, your job just got a whole lot easier. Ideally, you would have booked some post-proposal appointments at a handful of jewellers. Remember here that bespoke jewellery shouldn’t be off the cards. You’re choosing the ring together, so designing it together takes the whole romanticism of the proposal one step further. It’s a statement to choose to buy it together, so you want to make the journey just as important as the ring itself. Find the best diamond dealers in town, head to vintage deals such as Burlington Arcade in London for a truly unique experience that she’ll remember forever. 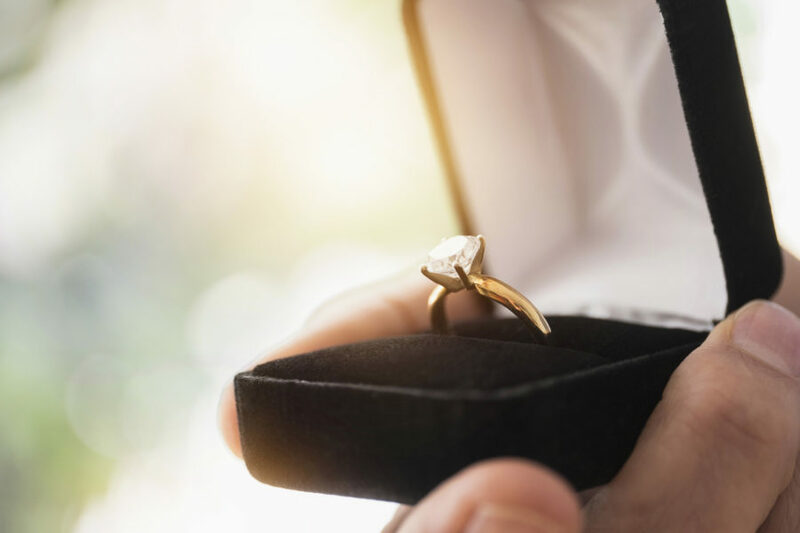 Ultimately, the key to buying the perfect engagement ring is to take time to make your choice and immerse yourself in the task, whether you do it alone or collaborate with your fiancée. 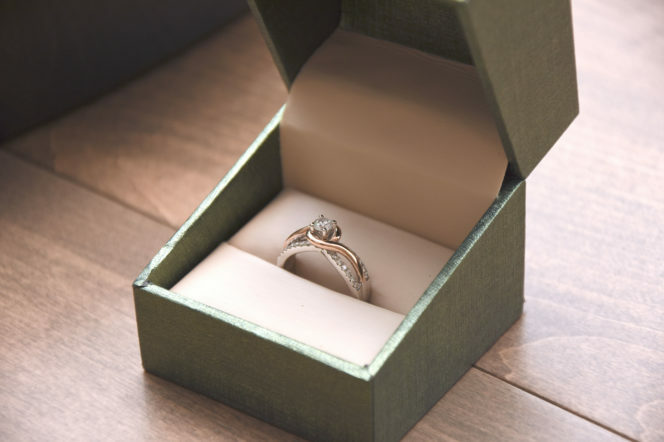 It is important to remember it is not just about the final product, but the experience of finding it and eventually presenting it as you propose that you, and the ring, become a permanent feature in her future. Don’t let the process become stressful, gentlemen, and always keep the end goal in mind.